Posted by Leo Clark. on Saturday, February 9th, 2019 at 5:16pm. No. 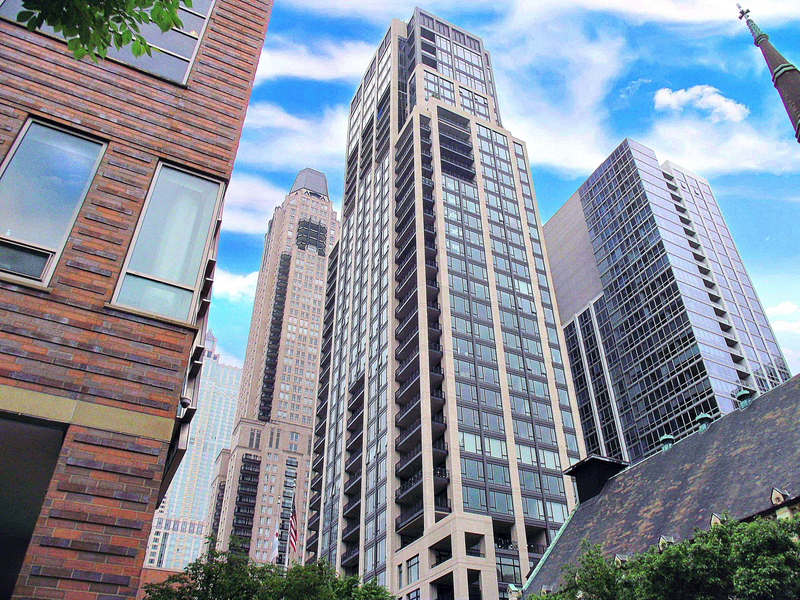 9 Walton has been one of downtown Chicago’s hottest buildings over the past couple years, and some of the Windy City’s premier celebrities and CEOs have all purchased a unit inside the building since construction wrapped up last year. According to a recent report from The Real Deal, the building’s newest buyer is John Groetelaars, CEO of Chicago-based hospital bedmaker Hill-Rom Holdings. As mentioned by The Real Deal, the unit was purchased from a trust for nearly $3.5 million and has right around 2,700 square feet of total living space. The Tribune also ran a story that the 3-bedroom, 3.5 bathroom condo was purchased directly from JDL Development and was originally listed for $3.65 million back in November. With so much interest in the building, some owners are apparently already trying to flip their units with one seller asking 40 percent more than what they initially paid for it. High-profile residents who live inside No. 9 Walton include Chicago Blackhawks Captain Jonathan Toews, Chicago Cubs outfielder Jason Heyward, and billionaire Ken Griffin.